Kirsh Helmets of Schenectady, New York, is positioned to begin production and marketing of a DOT-approved, low-profile half-shell motorcycle helmet, with the conclusion of its seed round of fund-raising which brought the company more than $1 million in investments. 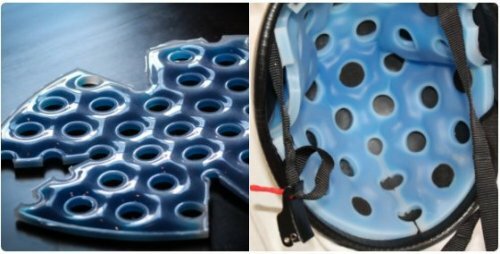 Kirsh will be bringing to market the design and technology patented by Impact Technologies, Inc.
Kirsh Helmets combine a lightweight and low-profile design to provide strength and durability with reduced drag. 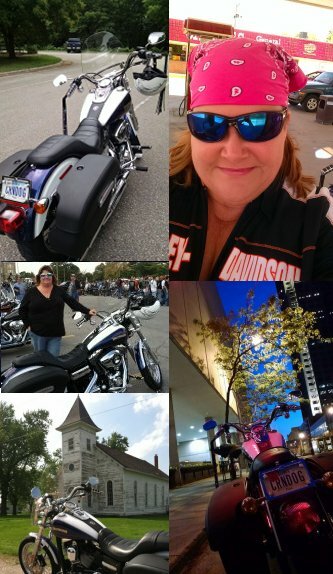 The helmets routinely exceed DOT testing requirements, according to information provided to BikerChickNews. They use a patented Fluid Displacement Liner (FDL), which also works as a conductor to pull heat off the rider’s head, eliminating the need for ventilation. 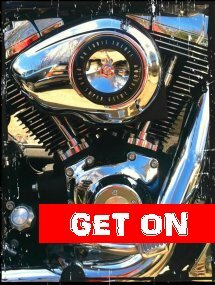 Kirsh will exhibit their product at the upcoming 77th Annual Sturgis Rally, August 4-10 in Sturgis, SD; the AIMExpo, September 21-24 in Columbus, OH; and Biketoberfest, October 19-22 in Daytona Beach, FL. 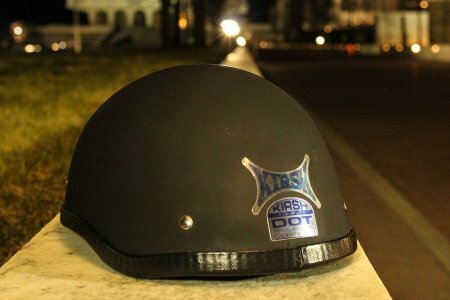 Photos courtesy Kirsh Helmets; used by permission. Wow, that’s a really cool helmet! Really does look lightweight. That is a really cool helmet, Corn. How often do you post about helmets? Agreed, it is a really cool helmet, and i want one!